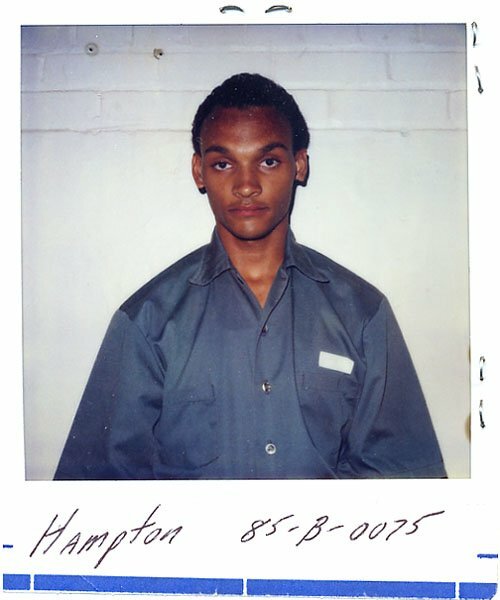 David Hampton, who was the inspiration for 'Six Degrees of Separation,' posed for the New York State Department of Correctional Services while serving time for attempted burglary in the mid-1980s. The consummate con man, Hampton charmed his way into New York's high society by posing as the Harvard-educated son of actor Sidney Poitier. He died alone in a Manhattan hospital in June 2003.